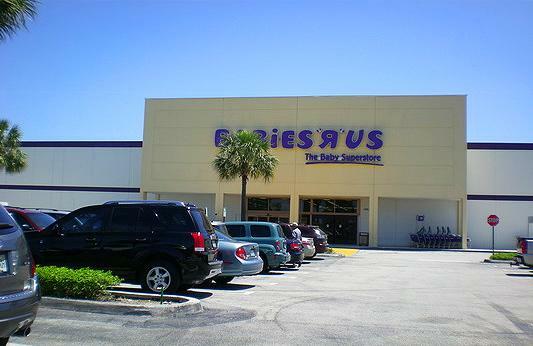 Babies R Us in Kendall, Miami close to the Dadeland station area has a nursing mothers room for mothers who need to escape the Miami heat and breastfeed their babies in a quiet private spot. The store is quite spacious and the brestfeeding/breastpumping room offer moms comfortable seating with pads, wall outlet as option to plug in your electric breastpump, a table to change baby's diaper, and trash can to dispose of the used diaper. The door does lock to keep your baby feeding session private.